The Xifeng Hotel is a great choice for guests looking for accommodation in Xiamen, having been recently opened in 2017. Free in-room Wi-Fi and convenient access to the Lianban Mingfa, Wucun commerical Area make this hotel a fantastic choice. 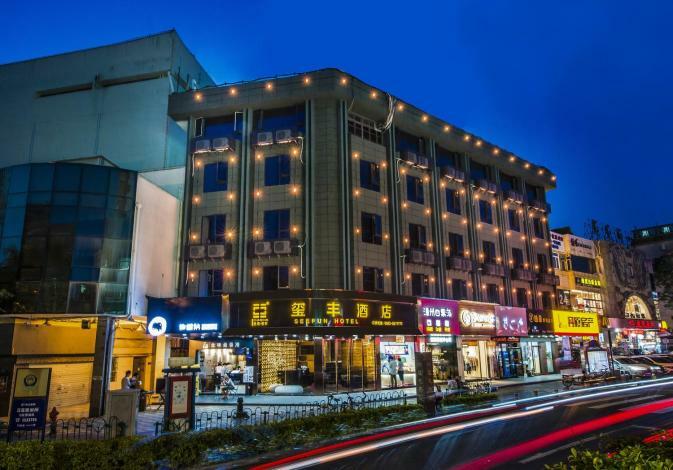 The hotel is conveniently located just 4km from Xiamen Railway Station and 8km from Gaoqi International Airport. The closest major public transportation, Lücuo Metro Station, is only 900m away. In their spare time, guests can explore the hotel's surroundings. A pickup service can be arranged for guests upon request. This Xiamen hotel provides parking on site.